Register by July 1, 2019. If you have questions, please e-mail Patricia Bennett-Bigham at pbennett-bigham@earthlink.net. Click to download a flier. Janet Langley has been involved in Waldorf Education for over 30 years, first as a parent and then as a class teacher. Besides taking a class 1st-8th grade and another 3rd -8th grade at Cedar Springs Waldorf School, Janet has taught adult education courses for RSC and for the Bay Area Center for Waldorf Teacher Training. She has also supported the Waldorf movement through school leadership workshops, faculty mentoring, and evaluation. 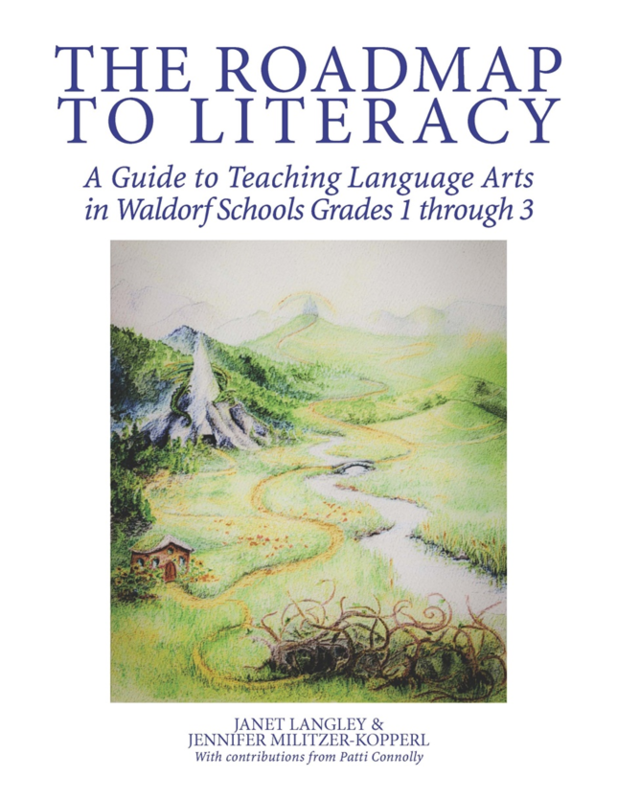 With her colleague, Patti Connolly, Janet created the Waldorf teacher resource: www.waldorfinspirations.com and has recently, co-authored The Roadmap to Literacy: A Guide to Teaching Language Arts in Waldorf Schools Grades 1 through 3 with Jennifer Militzer-Kopperl. Patti Connolly, mother of two Waldorf graduates, began her Waldorf career as a founding parent at the Cedar Springs Waldorf School in Northern California and two years later became a class teacher there for 12 years. 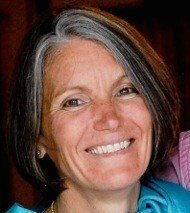 Janet Langley became a fellow class teacher at the school in 1993 and since then the two have been immensely enriched and blessed by their collaborations, most recently with the writing of The Roadmap to Literacy. Since 2004, along with her husband, a fellow Waldorf educator, Patti has combined her love for travel with her dedication to Waldorf education, working far and near as a kindergarten teacher, subject teacher, student support teacher, education director, teacher evaluator and mentor, and teacher educator in California, Colorado, Nigeria and Zanzibar. Presently she is the student support teacher at the Waldorf School of the Roaring Fork in Carbondale, Colorado.